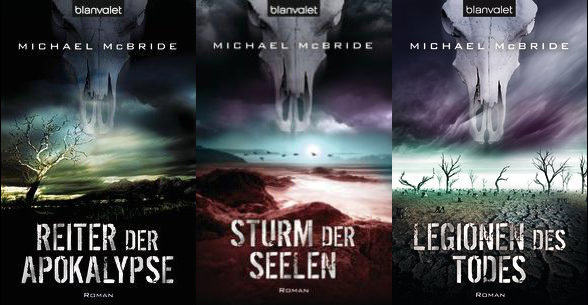 Is there more than one Michael McBride? Yes, in fact I stood in line behind one at a car repair shop in Greeley, Colorado. There’s another in Denver whose Social Security # differs from mine by a single digit. (I hope he’s been able to turn that credit score around.) 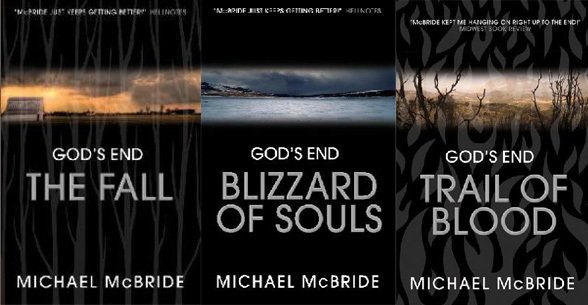 More to the point, there is another author who publishes under the name Michael McBride. 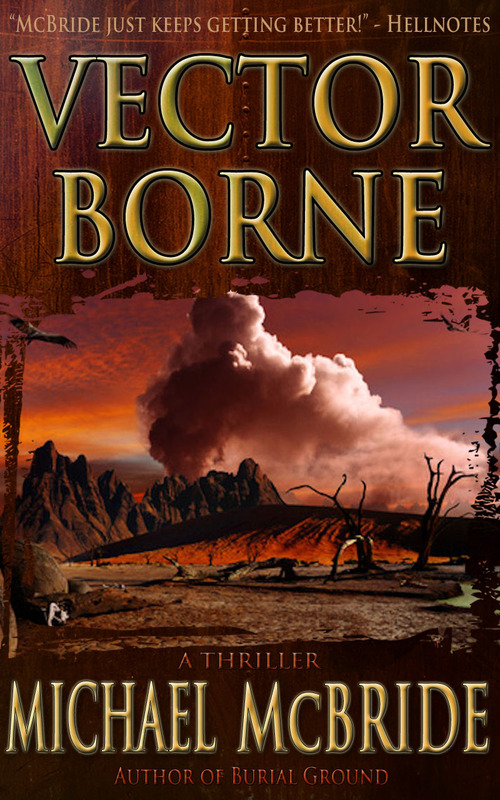 I debated adding a middle initial or going by Mike, but in the end decided that I’d invested too much into the name to simply let another author have it and access to its fan base. 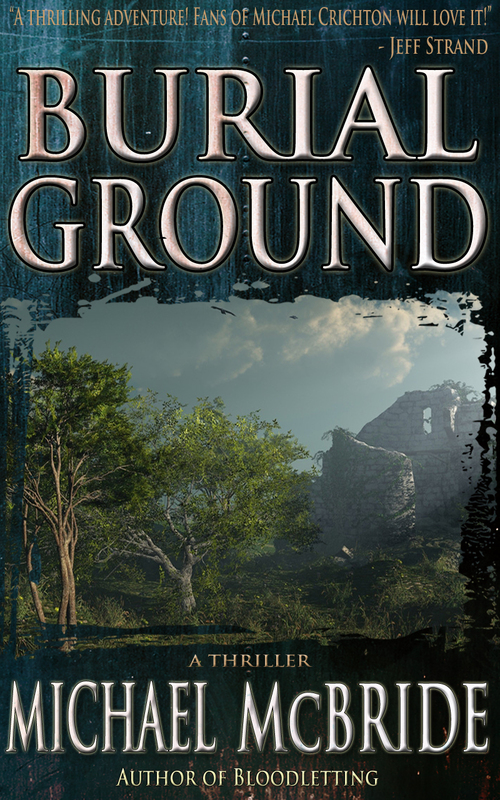 Did you write Nature’s Way or Hunt, Hunted Murder, Murdered or Exact/Stray Dog or Friendly Fire/Sunniside or Ghosts and the Darker Past? I don’t know. I haven’t read them. Maybe they are. 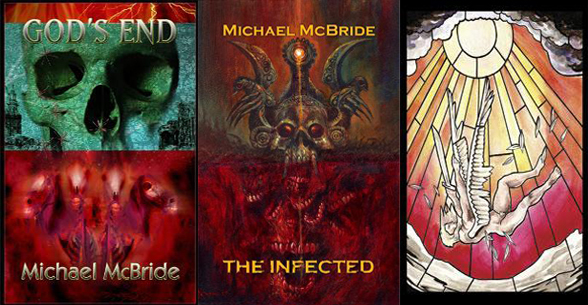 If you want to buy them to support this other Michael McBride, then by all means do so. I’m sure he’s a decent enough guy. But don’t buy his books thinking that they’re mine. Because they aren’t. There are a whole bunch of others that I did write, though. Some of them are even kind of good. I think. 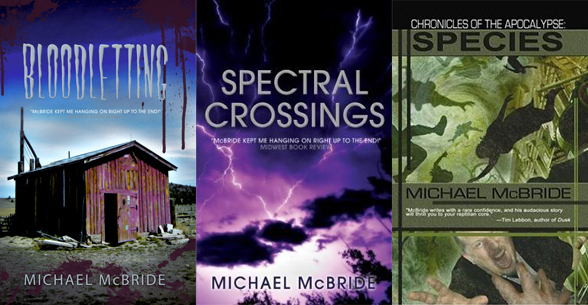 How can I tell which books are yours and which ones belong to this other Michael McBride? So what about TCBTS and VB? What are they about and when are they going to be released? You’ll have to stay tuned for further FAQ installments to find out. 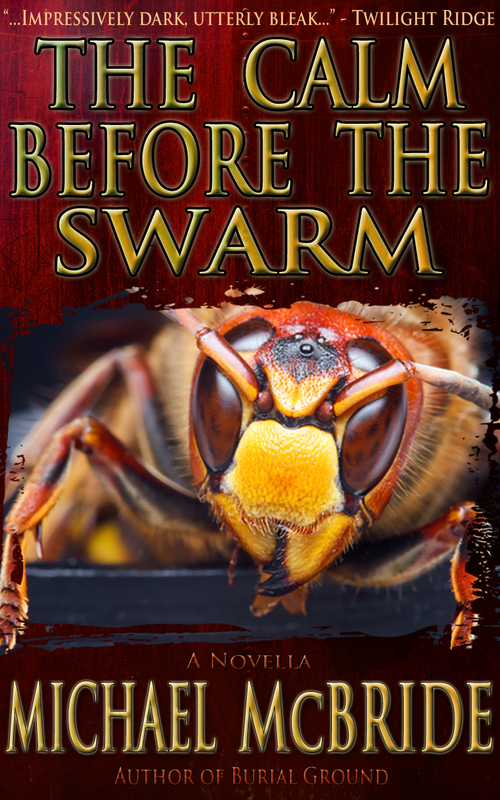 This entry was posted on November 1, 2011 by evilanche. It was filed under Uncategorized .